When neck pain intrudes on your daily living, it’s time to take action. There’s no reason to live with pain when relief is within reach. At Magnolia Wellness Center, LLC, we specialize in holistic chiropractic techniques to treat neck pain caused by musculoskeletal problems. Your chiropractor in Tallahassee can determine the cause of your pain and plan a course of treatment. Your neck is supported by numerous ligaments and muscles. When these muscles or ligaments become irritated due to overuse, injury, or trauma, pain will occur. Mild pain can often be ignored until it eventually fades away. Excruciating pain, however, is another matter. If you’re experiencing throbbing neck pain that keeps you up at night and restricts your movement, it’s time to see your chiropractor in Tallahassee for neck pain treatment. On top of pain, you may experience stiffness, muscle tension, headaches, dizziness, numbness or tingling sensation in your arms and arm weakness. The right treatment plan can eliminate the source of your pain so you can return to pain-free living. 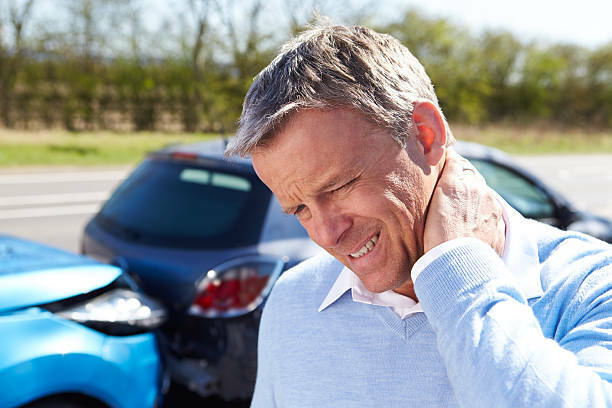 Neck pain can be caused by stress, injury, muscle strains, muscle overuse, whiplash, spinal injury, poor posture, and countless other reasons. The demands placed on your neck, shoulders, and back throughout the day are too many to number. Pain is your body’s way of letting you know things are getting out of hand and need to change. A sudden trauma or injury can cause misalignment of bones and joints in your spine, causing neck pain. The pain may not start right away, but eventually it will catch up with you as your body registers restrictions in your range of motion and mobility. At Magnolia Wellness Center, LLC, we utilize chiropractic techniques called adjustments or manipulation for pain relief. For neck pain, your Tallahassee chiropractor may use cervical manipulation to realign imbalanced vertebrae and joints that may be pinching spinal nerves and causing pain. Adjustments also help to relax tense muscles and joints to reduce inflammation and restore pain-free movement. Cervical manipulation combined with massage therapy helps improve blood flow through the area to help speed up your recovery. Once your system is back in balance, you’ll experience a noticeable decrease in your neck pain symptoms. You’ll experience fewer headaches and your body will feel more relaxed. Chiropractic care offers you a safe, non-invasive, holistic means of treating neck, shoulder, and back pain. All our treatments are drug-free. To schedule a consultation for neck pain treatment, contact Magnolia Wellness Center, LLC at 850- 656-6606 today. Our multidisciplinary team of physical therapists, chiropractors, a massage therapist, and physiatrist will get you back on your feet and feeling better no matter what kind of pain you’re experiencing.